Have you ever considered recycling house parts? By that meaning, that you give exceptional or unique parts of your old home a new lease in life by salvaging it to be part of your new home. 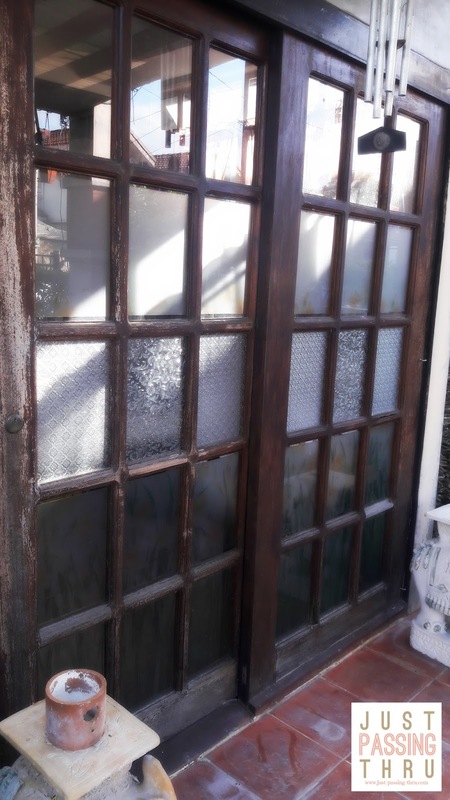 It doesn't even have to be your old home as there are many treasures worth salvaging that are being sold in house parts thrift stores. When my husband and his younger brother was still sharing a room in their old home, his brother and their cousin Cris, literally made use of their room walls as canvas. 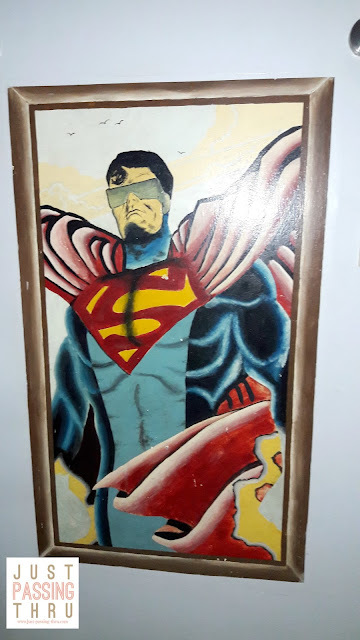 One of these artworks was this painting of "Superman" which my husband specifically wanted saved. We still had no idea where we will use it then but use it we did. It proudly occupies the wall leading to the main bedroom with two spotlights to boot. 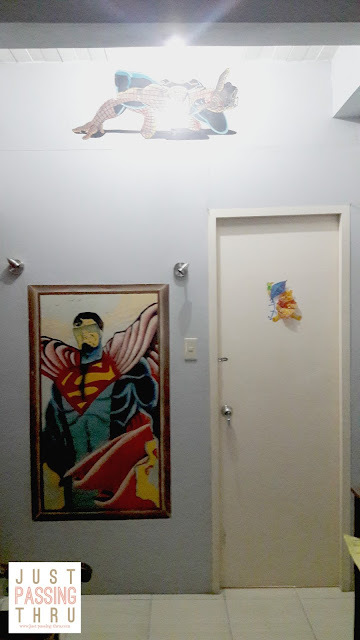 You can also probably notice "Spiderman" at the upper part which is another artwork of my brother-in-law. I can safely say that we will never ever find another house with these two treasures as they are personal and truly unique. My husband and I share the same preference for anything vintage. 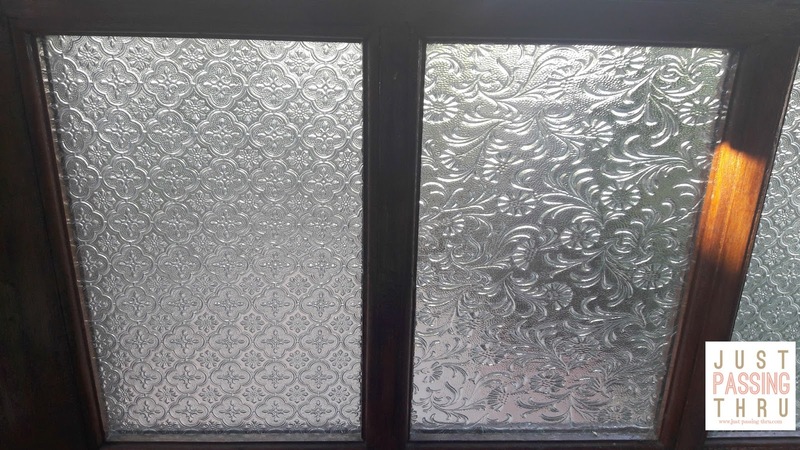 These window glass panels of their old home were specifically saved as well before the scheduled demolition to make way for the new structure. We both knew where they were going. They have been put to good use in our sliding door in our provincial home. It is a home where almost everything came from houses we used to live in. Each part and furniture will have its own story to tell. Recycling house parts and furniture probably comes with the territory of sentimentalism. 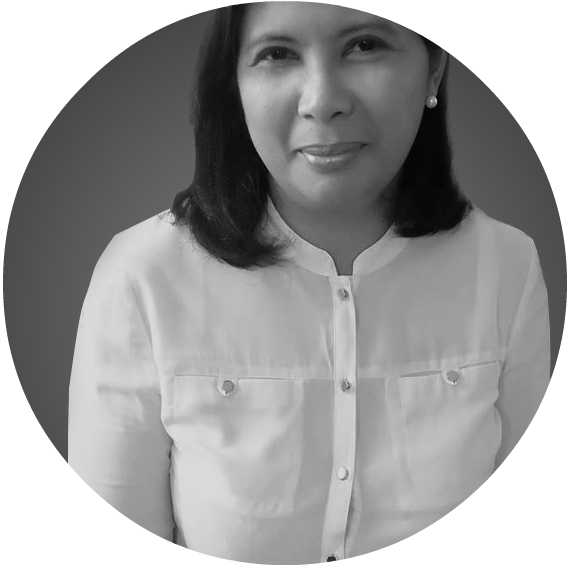 For us, these are the very things that give character to our home. By bringing something from our past to the present, we are hoping that our own children will bring something from the present to the future. That said, recycling house parts and furniture is not only good for the emotions, it is good as well for the environment. Why throw away something that can still be reused? After all, we can always sell those that we won't need to thrift stores and keep only those that will find its way as part of our new home.